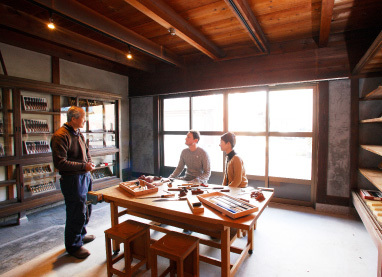 In the spacious DOMA, a dirt room, variety kinds of local products such as engraving knives, planers and chisels are displayed. You may also experience using them. 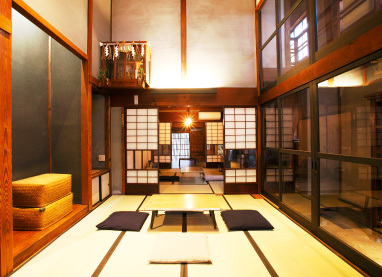 The 2 Tatami Rooms may be used as an atelier for your creative activities. You can look through the atelier from the windows on the second floor. 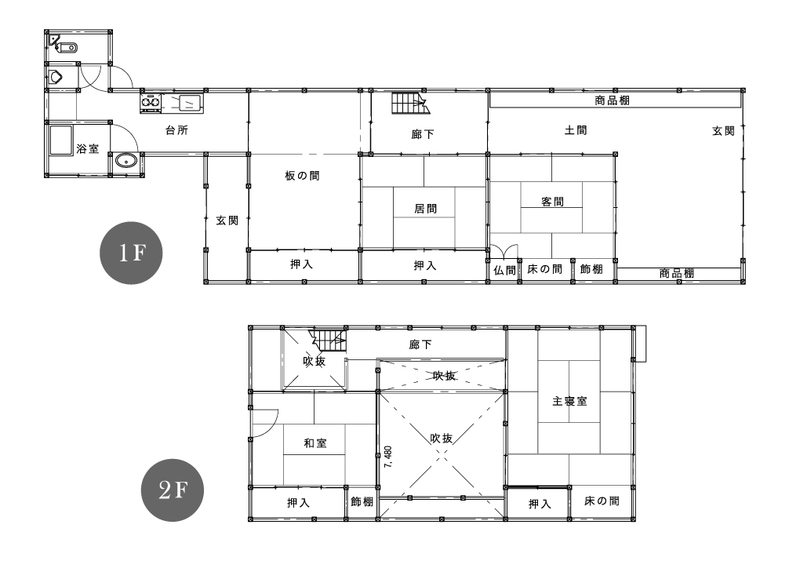 Two more Tatami Rooms on the 2nd floor may be used as private rooms. 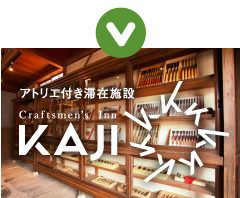 KAJI is rented to guests under a short-term lease agreement basis. None. We will offer pay parking lots nearby. Please refrain from smoking or using fire inside KAJI. Please note that there is no food or cleaning service during your stay. Rates for longer than 6 nights offers discounts. Please inquire with us. 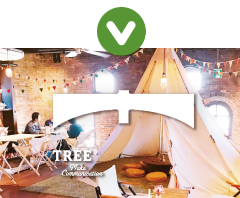 The rates includes WiFi internet connections. 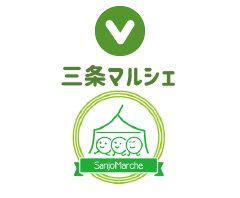 ※We offer to change sheets every week when you stay longer than 1 week. 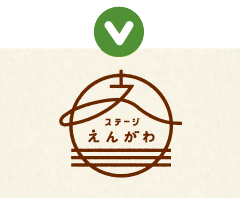 ● ホテルや旅館と違うのですか？ / Is KAJI different from hotels or Ryokans? KAJI is rented to guests for just one day use or longer under a short-term lease agreement basis. ● 食事の提供はありますか？ / Do you serve meals? No. KAJI has a kitchen and its facilities. There are convenient stores, grocery stores, morning markets and bars nearby. ● 布団の追加貸し出しはありますか？ / Can I request for additional Futon sets? Seven sets of Futon are available. You may rent if you need more. ● 駐車場はありますか？ / Do you have parking space? No. We offer pay parking lots nearby. ● 町工場を見たいのですが？ / I want to see local factories. Will you assist us? There are some factories you can visit anytime. Please inquire with us. ● インターネット接続について / Is internet connection is available? Yes. We have free WiFi in KAJI. 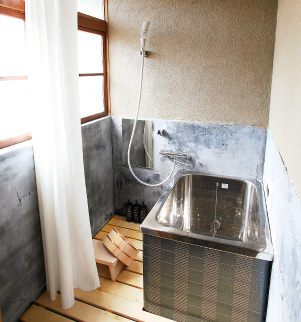 ● 周辺の入浴施設はありますか？ / I want to experience public bathes or hot springs. There are some public bathes and hot springs we can offer. Please inquire with us.